Of course, the man mentored by my favorite DJ Erol Alkan is nothing short of marvelous. The more I learn about Daniel Avery, the more of a connection I develop with him. He’s got an open-mind and is now known for switching it up: playing anything that works to him, while still holding a strong narrative with his sets. The superb Quietus talked with him late last year, lovely conversation. He’s enjoying this time period, where territorial attitudes towards dance genres are breaking down. The younger generation just wants something they can feel. 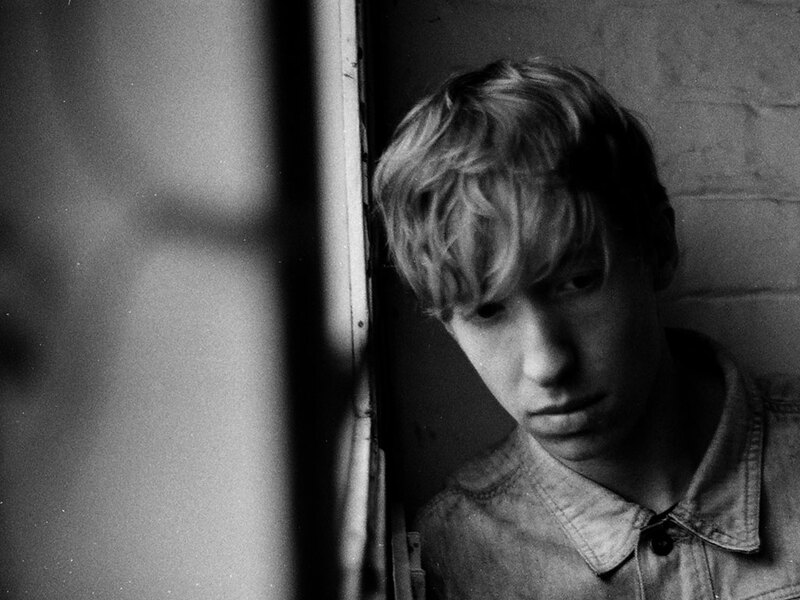 Journey into the world of Daniel Avery. A main room resident at Fabric, signed to Erol’s Phantasy Sound (hear Drone Logic) and dead set on reaching legendary status. Warning: this Essential Mix has blown speakers and brought people to tears.